Ammon Tidwell says with a simper that he was a failed abortion. His mother, Rolinda Tidwell, who has seven children, is quick to clarify. Due to a complication early in her pregnancy, Rolinda Tidwell was told by her doctor that if she saw the pregnancy through, her son would likely be born with disabilities. She claims the doctor then decided for her to terminate the pregnancy. “All of a sudden he started working in me, scraping,” she says. “And the pain was terrible. 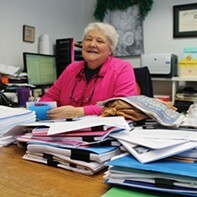 Then he goes, ‘There now, it should be aborted by Friday.’” Taken aback by this pronouncement, Rolinda Tidwell says she never wanted to abort her son and she was fortunate enough to carry to term. 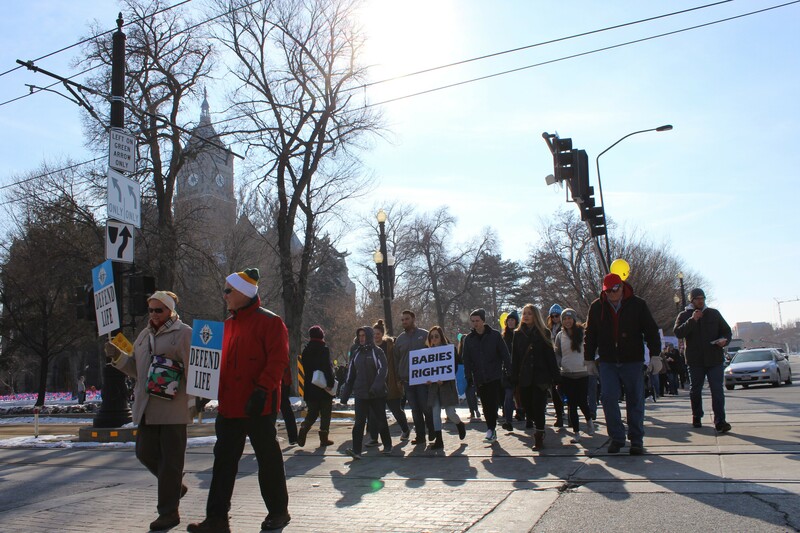 The Tidwells fit in with a few hundred pro-life marchers Saturday morning in downtown Salt Lake City. 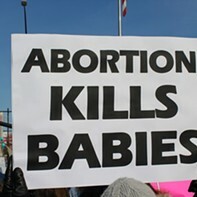 Demonstrators carried balloons and signs, some of which described abortion as murder. 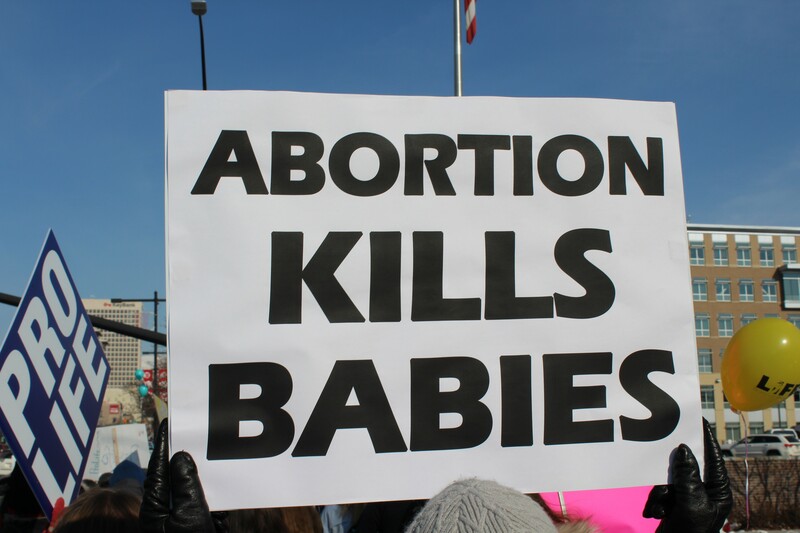 One sign contrasted the number of abortions to casualties amassed during the 9/11 terrorist attacks. Messages expressed gratitude that their parents chose not to abort them. 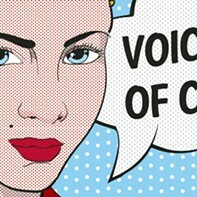 A woman’s right to choose has been enshrined in U.S. law since 1973 with the U.S. Supreme Court’s ruling on Roe v. Wade . But with a new administration in the Oval Office, headed by a brash and unconventional president eager to fill a vacancy on the Supreme Court, many Americans are either hopeful or fearful that abortion rights will change. 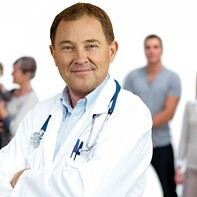 Pro-Life Utah, the nonprofit that organized the event, is primarily concerned with state law, however. Pregnant with twins, Katherine Bright, a social media coordinator for the organization, carried a photograph of her ultrasound. 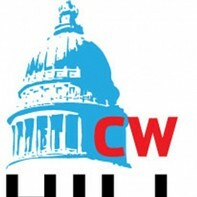 Supporters are tracking legislation on Capitol Hill, where the Utah Legislature recently convened. Bills include mandating doctors to tell those seeking abortions alternative options and declaring that fetuses feel pain after a certain point in the pregnancy. 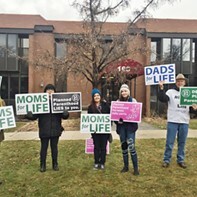 Opponents of legislation similar to these argue that they aim to psychologically influence women who could be in an emotionally vulnerable state. The pro-life camp says they want women to have more options and information before they make important decisions. Several speakers shared their stories in the room beneath the Capitol rotunda, such as Bri Jones, a woman with cerebral palsy. She says when she learned that she was pregnant, friends and care providers suggested an abortion might be the safest option. After her talk, Jones stood from her wheelchair and held her bundled son close to her face. The steps leading to the Utah Capitol Building have been marched by several groups as of late, including an estimated 6,000 people for a Women’s March on Monday. Saturday’s demonstration was more subdued. It was devoid of call-and-response chants. Marchers stuck to sidewalks and waited for green lights before crossing the streets.